Summary: Back injuries are one of the most common types of injuries that result from car accidents. 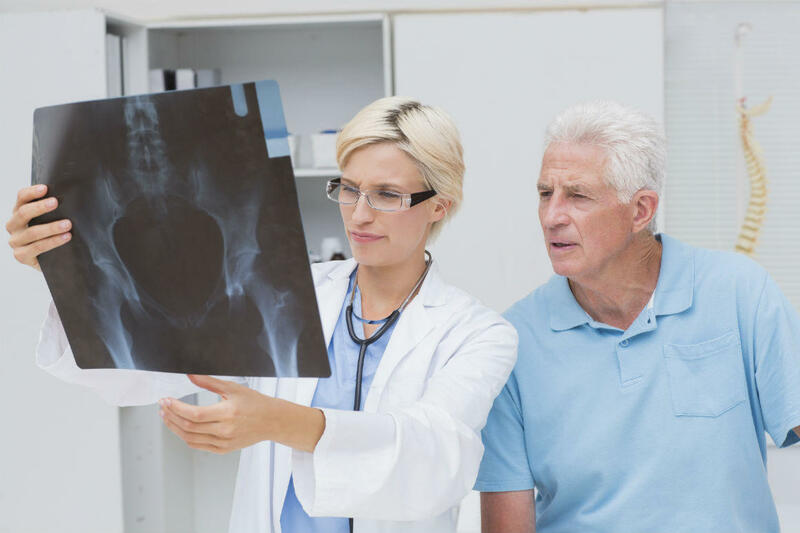 While some injuries are minor and may require minimal treatment such as painkillers and anti-inflammatory medication, others that are serious may require surgical intervention. Any injury to the spinal column that leads to a fracture or herniation may require back fusion. Back fusion or spinal fusion is a surgery commonly performed on the lower back to connect two or more vertebrae in order to eliminate the motion between them. In this surgery, the doctor places a bone graft between the vertebrae to fill the gap between two spinal vertebrae. The graft is usually in a pre-formed shape, or contained within a metal or carbon fiber cage. The surgeons may use rods, screws and plates to hold the graft and vertebrae in place to aid in the post-surgical healing. There are two common types of back fusion surgery that may have to be performed on a victim of car accident. Posterolateral fusion - with this type of surgery the surgeon places graft material along each side of the vertebrae to help with bone growth. It is common that titanium rods and screws are used to provide stability to the spine. Interbody fusion involves placing the bone graft in the vertebra at the place where intervertebral disc is located. The intervertebral disc is removed and a device is placed between the vertebra to keep the spine aligned and to maintain disc height. The endplates of the vertebrae then get fused. The back fusion surgery also involves placement of plates or rods, screws or cages to stabilize the vertebra and hold the vertebrae in place. The fusion process usually takes about 6-12 months post-surgery, and the patient may have to wear external bracing. In case the back fusion is not successful the first time, the patient may again have to undergo surgery. Broken vertebrae: All cases of broken vertebrae do not require a back fusion surgery. However, spinal fusion is necessary in cases where the fractured vertebra makes the spinal column unstable. Spinal instability or weakness: A car accident injury may leave your spine unstable or weak. A back fusion surgery may be required to restore strength and stability. Herniated disk: One of the most common injuries resulting from car accidents are herniated disks. In some severe cases, the doctor may recommend a spinal fusion after removing a damaged disk. Back fusion surgery is expensive and often involves a long recovery period. The patient may take 6-12 months to completely recover, and even after that he may not be able to perform rigorous physical activity. Monetary compensation cannot erase the effects of a physical injury after a car accident. However, it can help provide the necessary tools to help you or a loved one recover. If you or a loved one have been involved in a car accident and it has resulted in back injury, contact a Missouri car accident attorney at The Hoffmann Law Firm, L.L.C. by calling (314) 361-4242 or by filling out our online contact form.